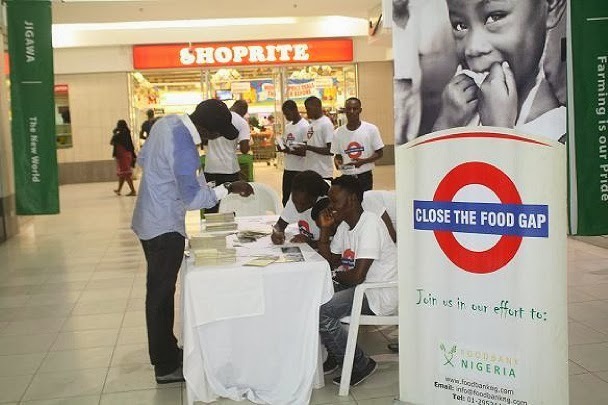 The Foodbank Nigeria, has urged Nigerians to close the food gap by feeding hungry families who are close to them. The organisation shared its thought and strategy to achieve this goal in the interest of humanity on the occasion of the marking of the World Hunger Day in Lagos recently. It raised an alarm that 870 million; about one-eighth of the world’s population lived in extreme hunger and poverty on less than $1 a day. According to the Foodbank, more people died of hunger than of HIV/AIDS, malaria and tuberculosis combined. It added that millions of women, men and children died each year because of chronic persistent hunger, and that about two million of the people were children. It however said that the World Hunger Day was about raising awareness of extreme conditions in which some people find themselves due to hunger. It therefore dedicate the day to inspire people in both the developed and developing world to show their solidarity and support to enable many people live in better conditions out of hunger and poverty. Project Coordinator, Foodbank Nigeri, Paul Achem, hopes that the World Hunger Day will encourage more organisations to work in partnership with one another, and with the women, men and children in the developing world who seek to bring about a sustainable end to hunger and poverty. The organization emphasised that while the world focused on high profile crises, it was vital to recognise that 90 per cent majority of those suffering from hunger and poverty lived in other parts of the world not affected by famine, earthquake or flood, but because of the chronic persistent hunger that exists in the developing world, in particular, Africa, South Asia and Latin America. Foodbank Nigeria is a non-profit, non-denominational organisation that secures and distributes food donations to community food programmes (called agencies) which feed the hungry. It has on its board of trustees Pastor Ituah Ighodalo, Dr. Enyantu Ifenne, Mrs. Owanari Duke, Alhaji Tajudeen Dantata, Mr. Laolu Sasore, Mrs. Yinka Ayoyusuf and Mr. Bisi Oshuneye. On the Advisory Board are Alhaji Sani Dangote, Mrs Kehinde Kamson and Her Excellency, Mrs. Bisi Fayemi. Foodbank Nigeria works as an aid clearing house, which coordinates and maximizes the distribution of donations through identified channels and food programmes. It is building partnerships in an advanced network of warehouses, transportation systems, agencies, volunteers, and organizations working together to achieve zero hunger communities. 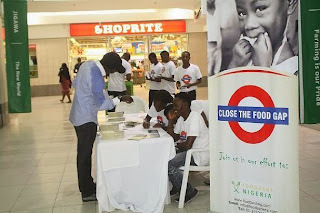 In partnership with manufacturers, retailers, restaurants, farmers, government, and individuals, Foodbank is confronting hunger in Nigeria, and extending the budgets of agencies involved in feeding programmes. The impact of Foodbank programmes is estimated to stretching budgets of feeding programmes by up to 8 times of their original impact values. The Foodbank Nigeria initiative is part of the Global Food banking network, which is active in different capacities in at least 23 countries. Its mission is to effectively address identified food gaps in Nigeria through sourcing and distribution of food, education, advocacy and empowerment strategies. Its target capacity is to provide 5 million meals a day through at least 5,000 pre-assessed and registered nonprofit community food programmes (agencies) nationwide. 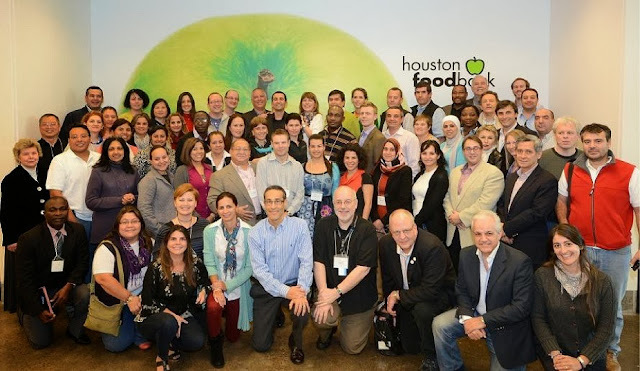 It provides a viable and reputable platform for food assistance and support existing and new activities seeking to provide community-based support in this direction. It believes that, through activities of Foodbank Nigeria, the number of agencies (registered community food programmes) will expand considerably and helping to achieve their daily meal target. • Give Food --A tin of milk or a box of cereals can make a difference in a family. • Give Time- We rely on volunteers for various administrative needs to source, inspect, sort, store and distribute food and related items. 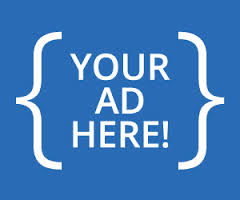 • Give Money --Commit to a regular donation scheme. Personnel matching gift is a way of getting staff involved - an investment that yields unquantifiable dividends. 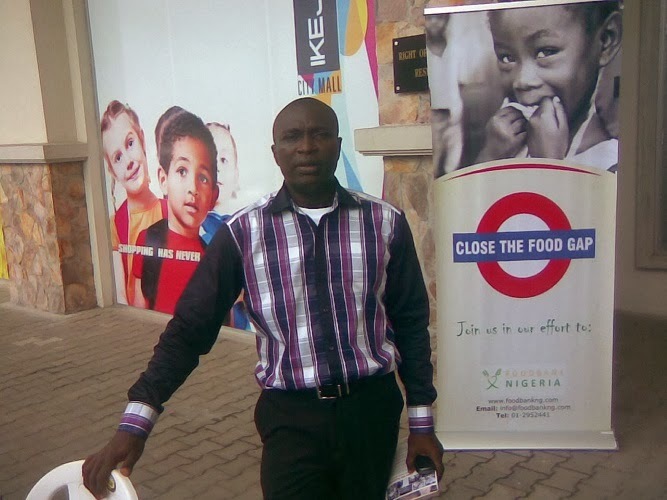 • Be An Advocate-- It takes more than food to address the hunger situation. Stand up and speak for Foodbank at any given opportunity to raise more support.